Everyone is familiar with EDDM® - an USPS® program for small businesses to target their local customers. but is it really the best way to target your local customers? As you probably already know with Every Door Direct Mail® you can choose your target carrier route(s) and mail to every household in that specific route direct mail piece addressed to ”LOCAL POSTAL CUSTOMER” without mailing list or addressing the piece. Every single pieces is addressed and barcoded, which means that we completely eliminates the possibility of misplaced or discarded mail because of missing facing slip. Carrier routes are handpicked based on market analysis provided complementary by US Presort. Carrier route selection includes: median income, age, home value, and more. Names of the head of the household are provided at NO EXTRA CHARGE! No Size or Quantity limits. 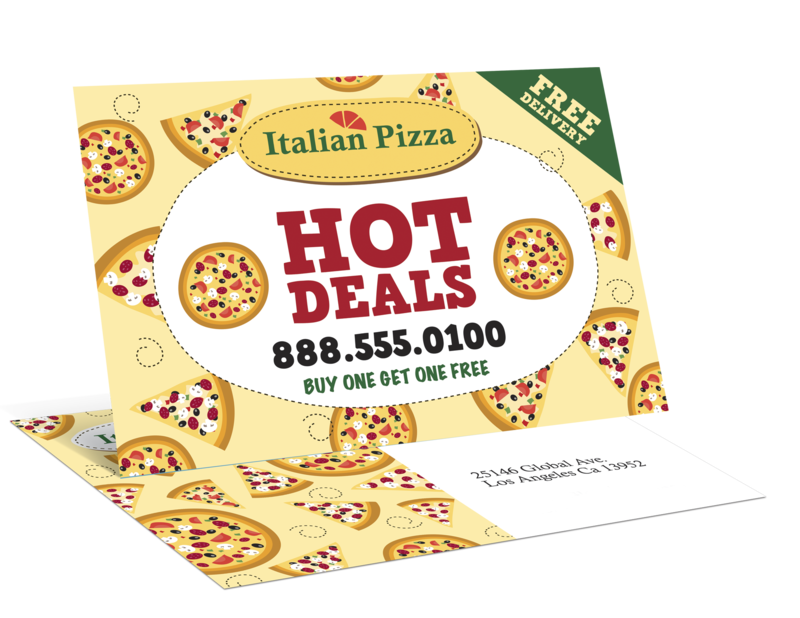 Postcards are printed in full color on high quality 14pt cardtock with full UV on the front side, unless noted otherwise. 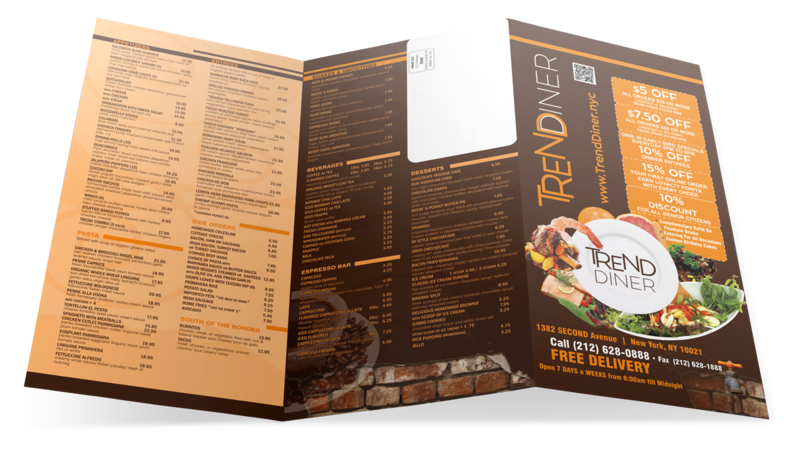 Brochures are printed on 100# Glossy paper, standard folds. Irregular folds are available upon request. 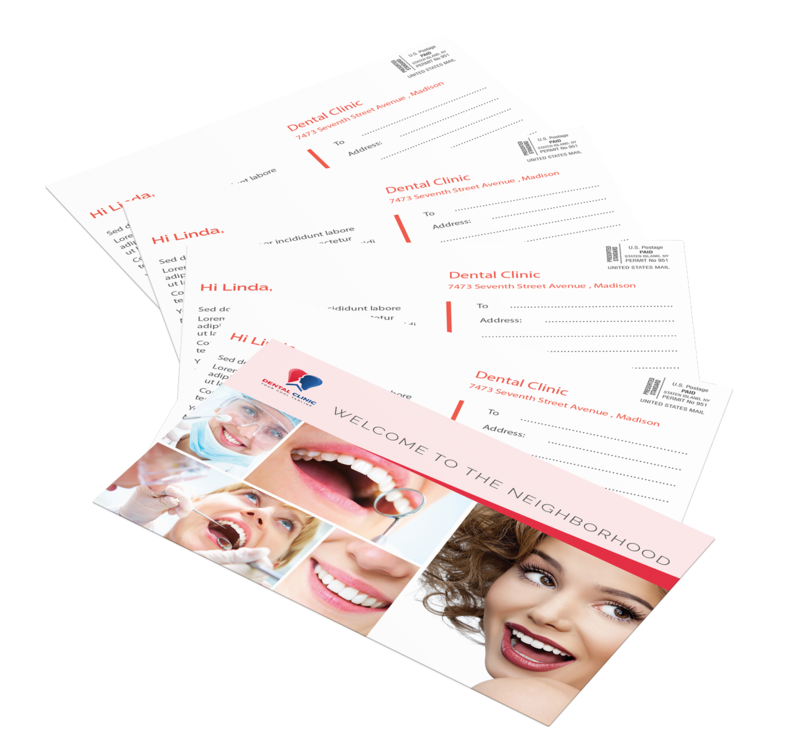 Newsletters are great way to retain and engage your existing customers or patients. 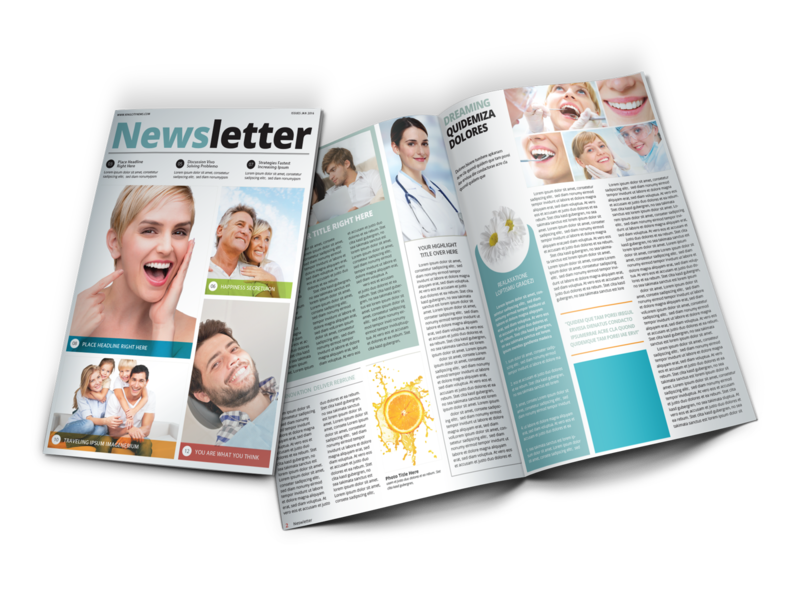 Newsletters are great for providing news, tips, educational articles and specials while building further the trust in your brand. 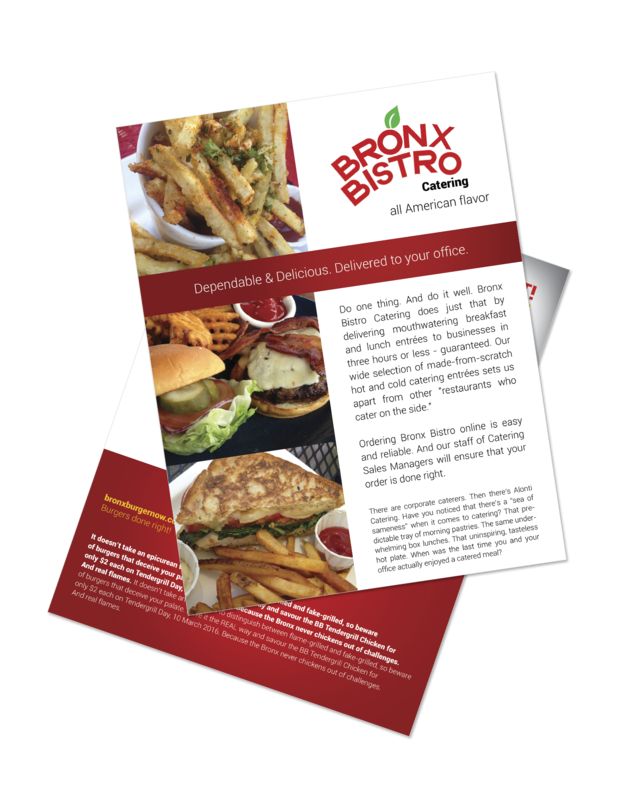 With US Presort’s Newsletter Direct Mail Program is easy to mail fresh Newsletter each season. We have ready templates, articles, messages and more created by specific industry experts, all ready to be tailored to your own brand. Who Are The Newsletter Direct Mail Campaigns For? Be the first to reach and establish a relationship with your new neighbors. New movers are not usually familiar with local vendors and services. Let them know you are around and ready to earn their trust! New Movers Hot Line is updated weekly and available for any 30-day period within the last 12 months. Who Must Reach to New Movers? 80% of your profit comes from 20% of your existing customers. Remind about services, procedures, etc. By adding Spot UV (Partial UV coating ) to a project your customers will experience more vibrant and exciting colors. Using UV coating in a spot rather than entire layout will emphasize a single element or image of the whole composition while providing a dramatic effect. Everyone likes to Win! Everyone likes Mystery! 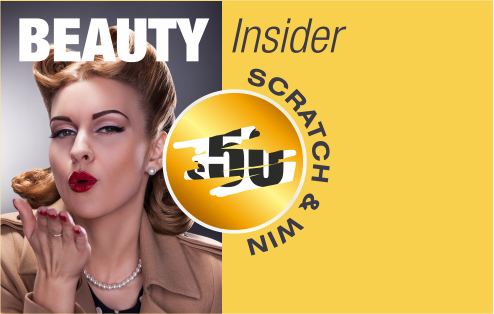 Prospects can scratch-off the label for a prize, a discount, or a special code. 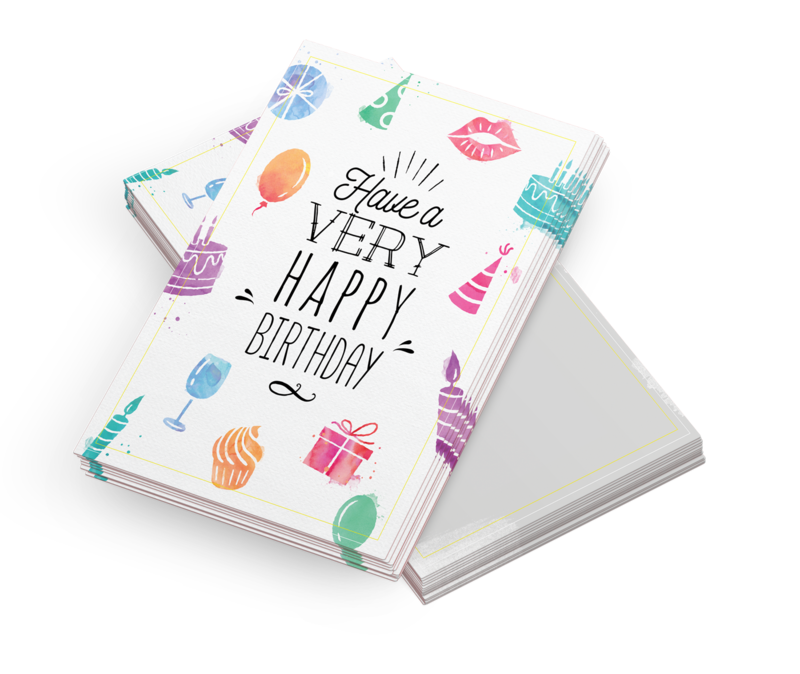 Get more response with attaching a magnet strip on any part of your piece: like a calendar, a rip-off coupon, a schedule, a business card, or a simple recipe. Give your prospect a reason to keep your message. 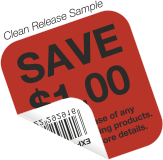 Clean Release: Designed with a dry-release adhesive that allows the end user to remove the top layer of the coupon. 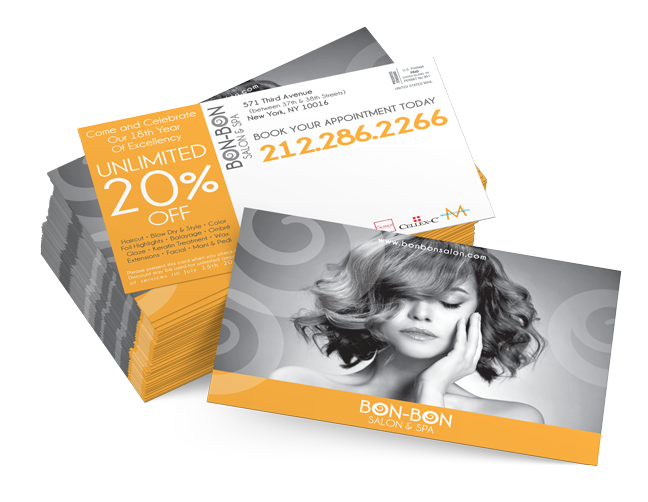 The coupon is not sticky once removed and can be printed on one or both sides. Often used for instant redeemable coupons. Piggyback: Bottom layer sticks to surface while top layer can be removed and reapplied elsewhere. Repositionable: Low-tack adhesive label that allows you ability to relocate.